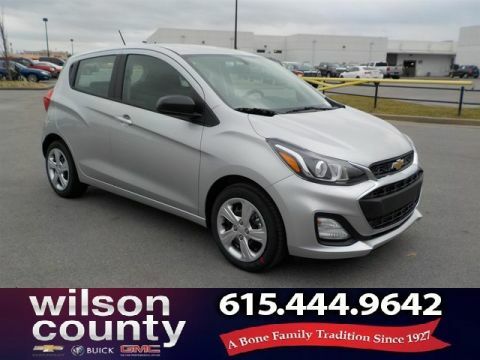 Only 2 LT w/1LT CVT models left in stock! 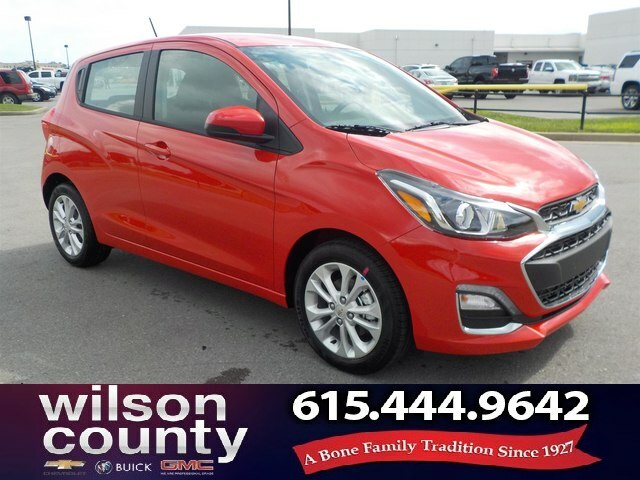 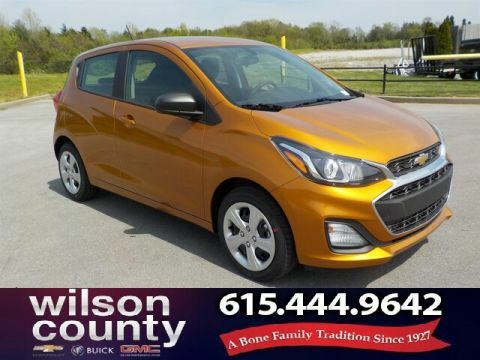 2019 Chevrolet Spark 1LT 4D Hatchback Red 1.4L DOHC FWD CVT 1LT Factory MSRP: $17,095 EXTENDED SERVICE CONTRACTS AVAILABLE, FULL DETAIL, FULL TANK OF FUEL, GM CERTIFIED SALES AND SERVICE DEPARTMENTS, NASHVILLE BNA COMPLIMENTARY PICK UP, 3.76 Final Drive Axle Ratio, 6-Speaker Audio System Feature, Body-Color Manual Folding Heated Outside Mirrors, Content Theft Alarm Theft Deterrent System, Electronic Cruise Control w/Set & Resume Speed, Power Door Locks w/Automatic Emergency Unlock, Power Windows w/Driver Express Up/Down, Preferred Equipment Group 1SD, Remote Keyless Entry w/Panic Alarm Button, Remote Panic Alarm, Steering Wheel Mounted Controls. 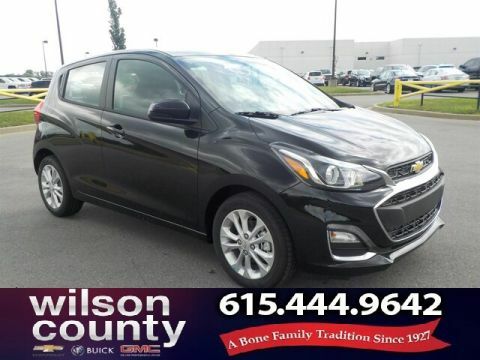 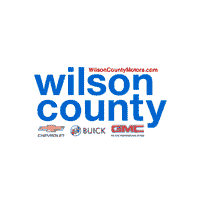 30/38 City/Highway MPG $2,419 off MSRP!